Too easy! Too simple! Two familiar ingredients! 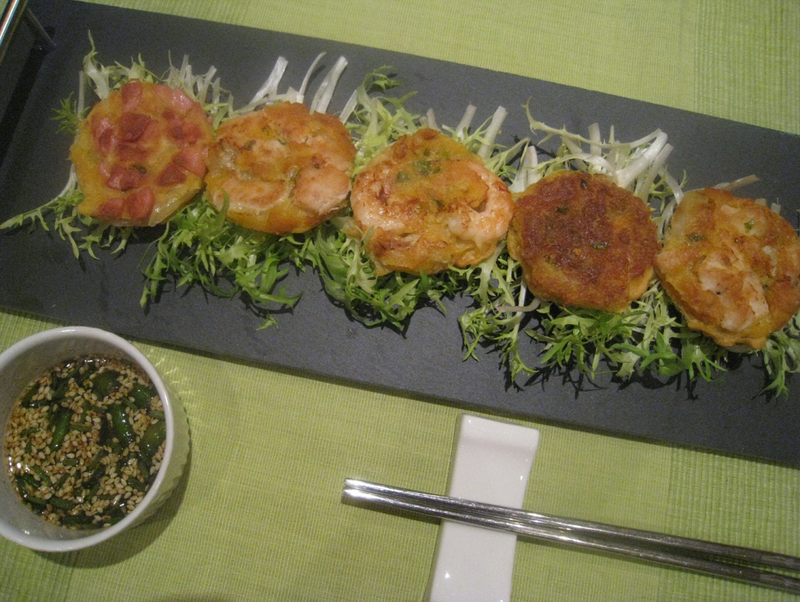 In Korea, we have so many different types of “Jeon” (pancakes). 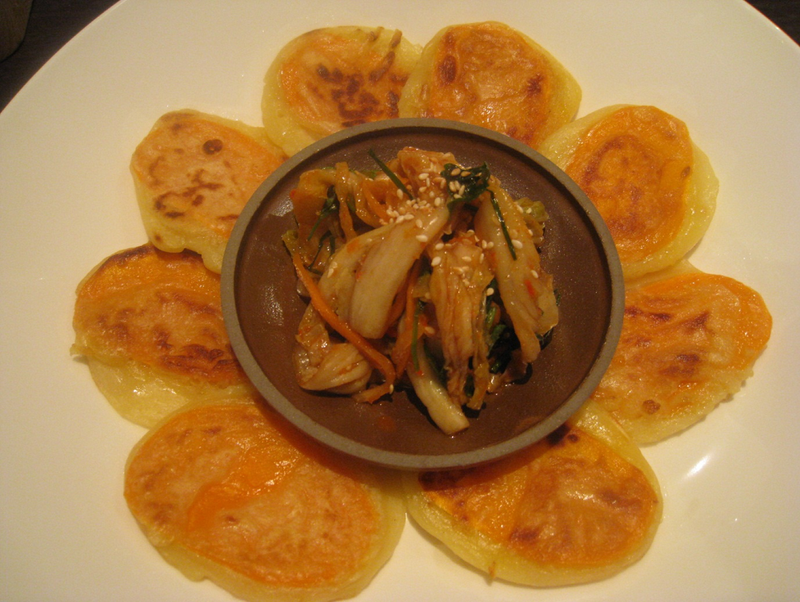 Potatoes and sweet potatoes are normally to be found in a Korean larder so this dish is a great snack for hungry children. It was traditionally very popular with farmers who often feel very hungry between lunch time and dinner time.